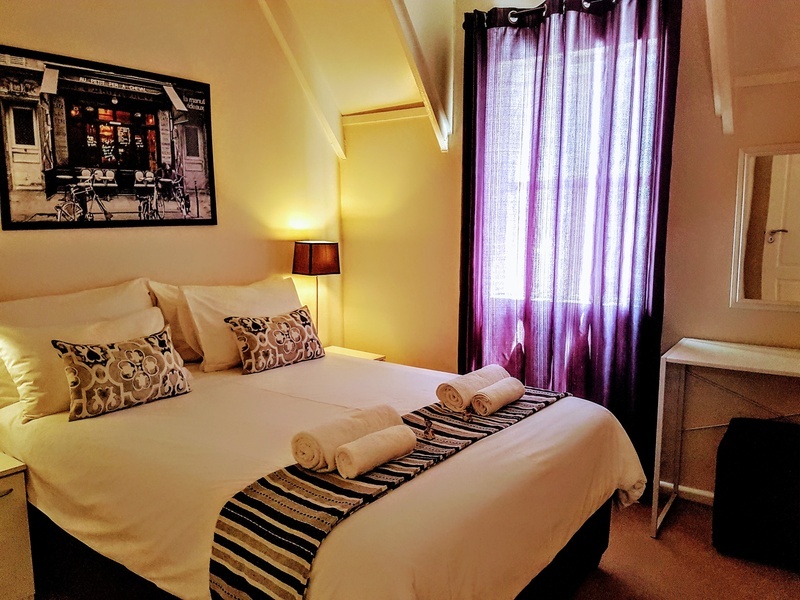 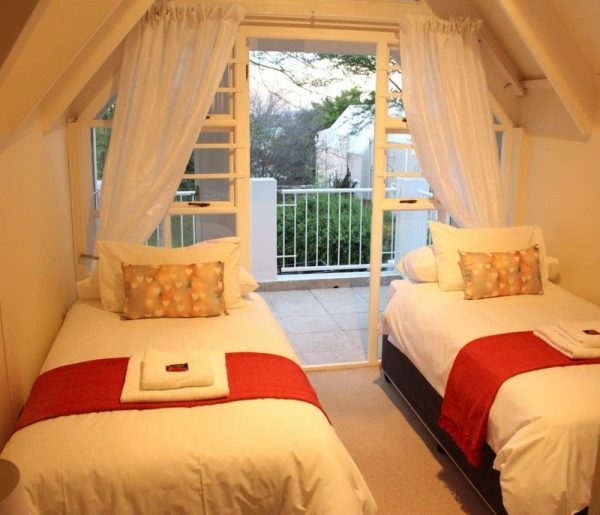 Two Bedroom Townhouse 27: stunningly furnished short term rentals in Durbanville! 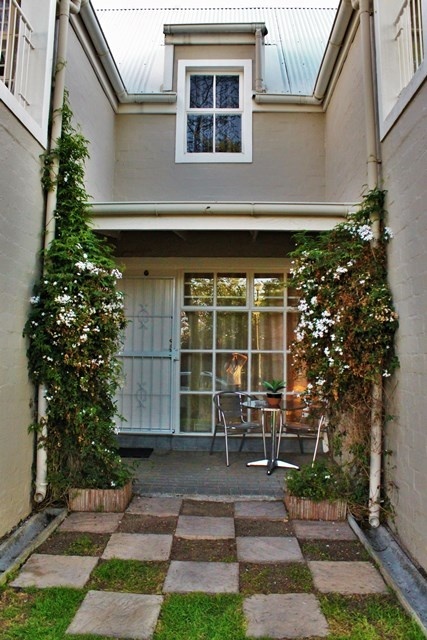 Number 27 is a modern 2-bedroom duplex townhouse, and is new in our collection of affordable furnished rentals! 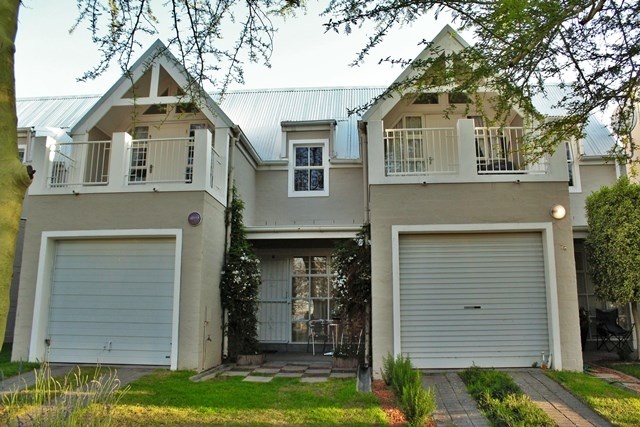 This townhouse is a stone’s throw away from the Cape Gate Shopping Centre, and is located in Sonstraal Heights, Durbanville. 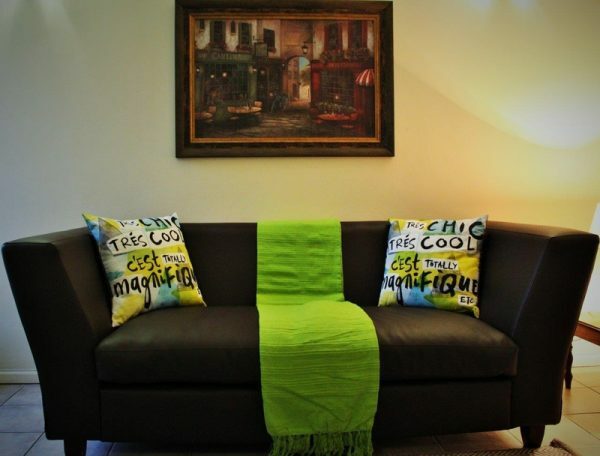 This unit is one of our new furnished rentals, and has been decorated in a contemporary, chic style, with contrasting browns and greens in the living room, with quirky artistic cushions and wall-art enhancing the modern feel of the unit. The bedrooms are plush and monotone in hues, giving a calming and centred atmosphere to the master bedroom. 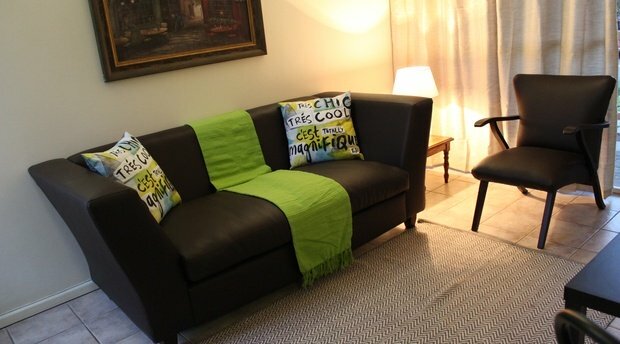 The furnishings and amenities are all well-maintained and modern, guaranteeing a comfortable and indulgent stay! 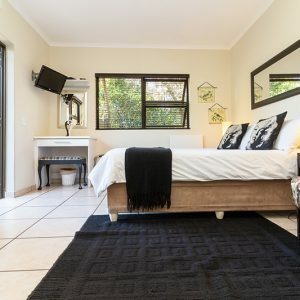 The Tyger Classique Villas team strives to provide clients with furnished rentals that are both outstandingly luxurious and affordable, while having the edge on the more expensive competition in the market. 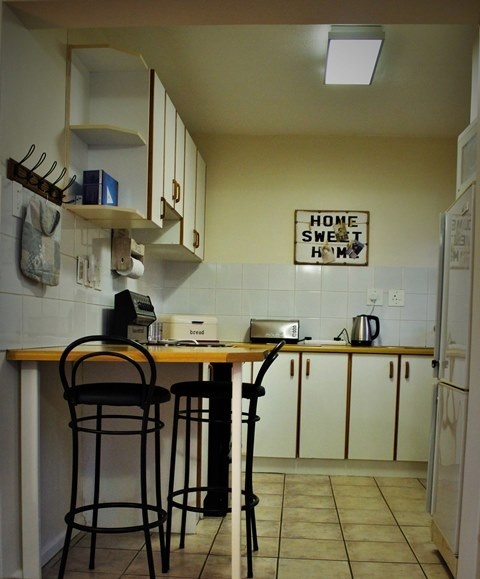 Our guests can expect a warm welcome and homely atmosphere when staying at our establishment. Are you looking for comfortable furnished rentals for a business trip? Need indulgent, furnished rentals for a longer stay? Book with Tyger Classique Villas today, and enjoy your stay!